Nanette Lucretia Crossman, 84, devoted mother, grandmother, and friend went home to her Lord and Savior on Friday, February 1, 2019. She was born June 14, 1934 to Edna and Franklin Hoy in Atlantic City, NJ. Nanette graduated from Bloomsburg State Teachers College in Bloomsburg, PA with a Bachelor’s Degree in Education. She taught elementary school in PA before moving to New York, Washington DC, and then finally to the great state of Texas. Nanette had a love of reading, Dallas sports teams (especially the Cowboys and Mavericks), music, contemporary art, cooking, travel, beaches (Siesta Beach in FL was her favorite), and mostly getting to know people. Her greatest love, though, was her Savior Jesus Christ. Her love of cooking, entertaining, and people led her to the marketing side of real estate and the title insurance industry. 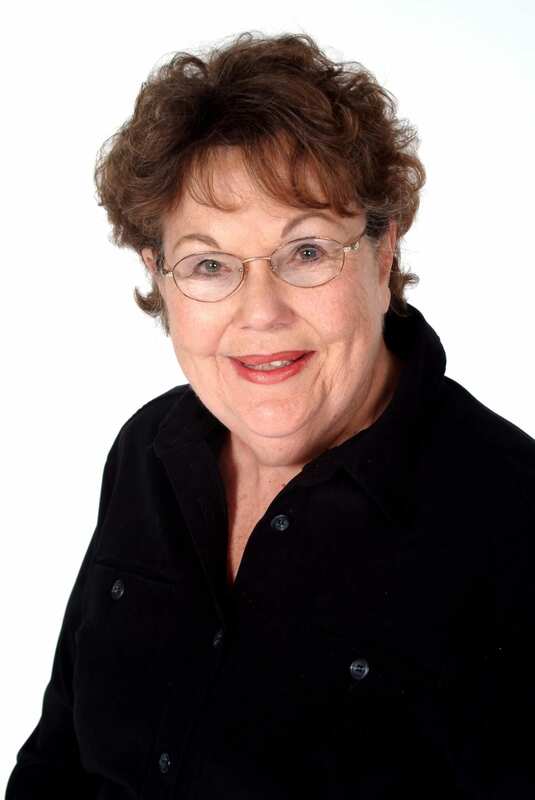 Nanette was well known, respected, and loved by all in the North Dallas real estate community. It was her love of Christ, Christ-centered fellowship and people that gave her the most joy; because of this, she regularly opened her home and heart to all and encouraged her children Jaqua and Bruce to do the same. Her house was always filled with people, and hers was always the house where kids on the block and church youth groups gathered. We all will miss her faith, infectious laugh, compassion, wisdom and sense of humor. Nanette is survived by her children Jaqua Crossman, Bruce and wife Alethea Crossman, grandsons Joshua and Caleb Crossman, her cousin Rayme and wife Elise Hazel, and second cousins Chris Hazel and Shari Hazel. She was especially proud of her musically talented grandsons and the joy of music she shared with them. She had peace leaving this world, knowing that all of her family had placed their faith in Christ, and that she would be reunited with them all someday. Please join us to celebrate the life of Nanette Crossman at 2:00 pm on February 11, 2019. To Continue Nanette’s legacy of supporting others in need, in lieu of flowers please consider a donation to the Benevolence Fund at Frisco Bible Church, either by check or at www.friscobible.com/giving. Those wishing to send flowers should send them directly to Frisco Bible Church for Monday’s service. Me Nanette was my client for a few years before her passing. I always enjoyed seeing her with her smile and her wittyness. I’m am going to miss her dearly !. Lifting her family up in prayers !!! Nanette, my Serendipity Soul Sister, what fun times we've had together, especially traveling the world. I will never forget you and see you someday in our Heavenly Home. My sincere condolences to the Crossman family. Lifting you in prayer. Mom, you are my favorite person and I miss you! Please know you encouraged and inspired me. I do know that I was truly loved by you. Nanette was a sweet and caring friend, she had a very special way of sharing her love to everyone she met! My prayers are with the family. Many happy memories with Nanette and Jaqua and Bruce. Her laugh was infectious and she always had a smile on her face. She will be missed but I know my parents and her are up in Heaven catching up and laughing. Love to the family.